SKU: GE0001185. 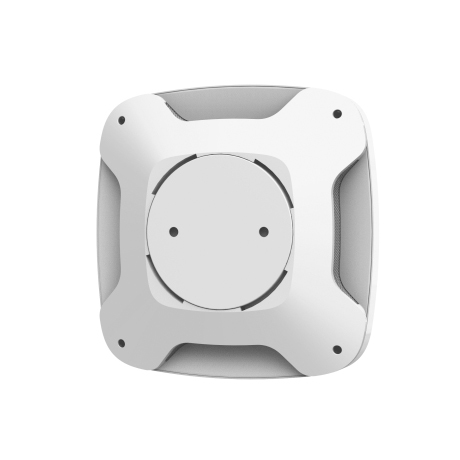 Category: Fire Sensor. 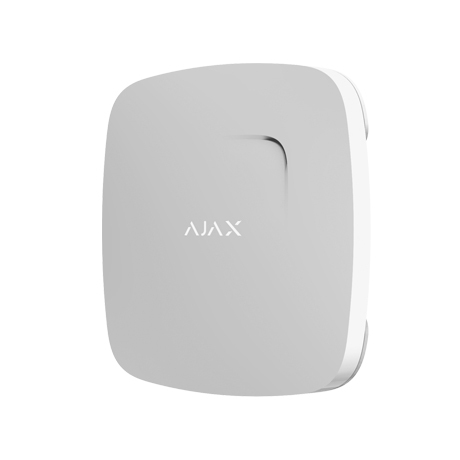 Ajax FireProtect Plus is created for fire prevention and safety. 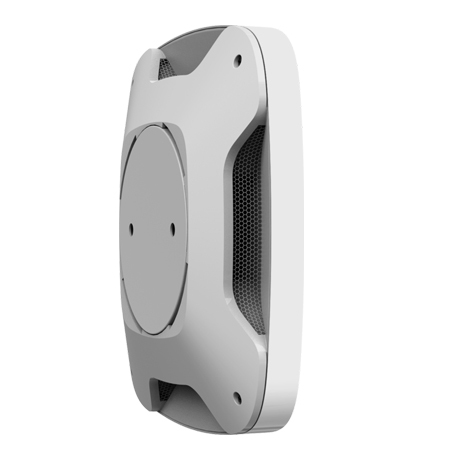 The detector instantly reports about smoke, a dangerous level of carbon monoxide, and rapid temperature rise.